Beautiful Victorian Red Rose Image! Isn’t this a Beauty?! 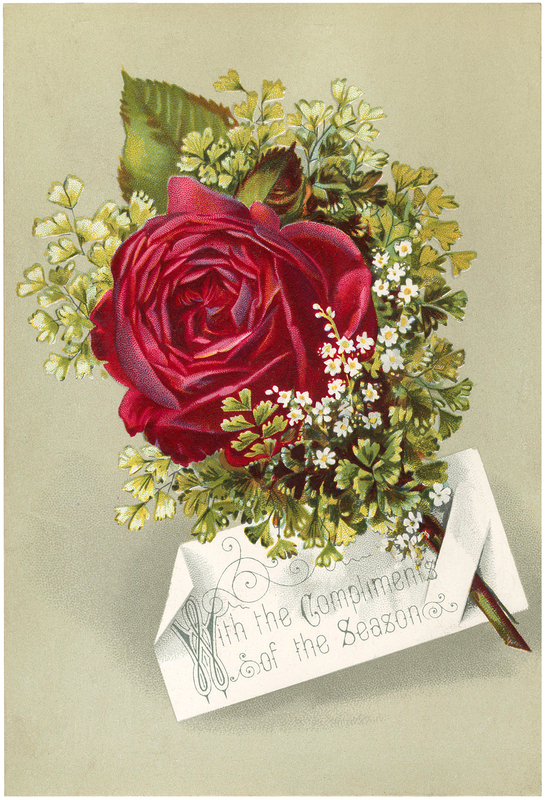 Shown here is a Beautiful Victorian Red Rose Image. This Image shows a gorgeous Red Cabbage Rose with some Greenery around it, and a little Tag that says “Compliments of the Season”. Most likely meant for Christmas, but I could see this working for other Seasons as well! So nice for your Handmade Card or Craft Projects! 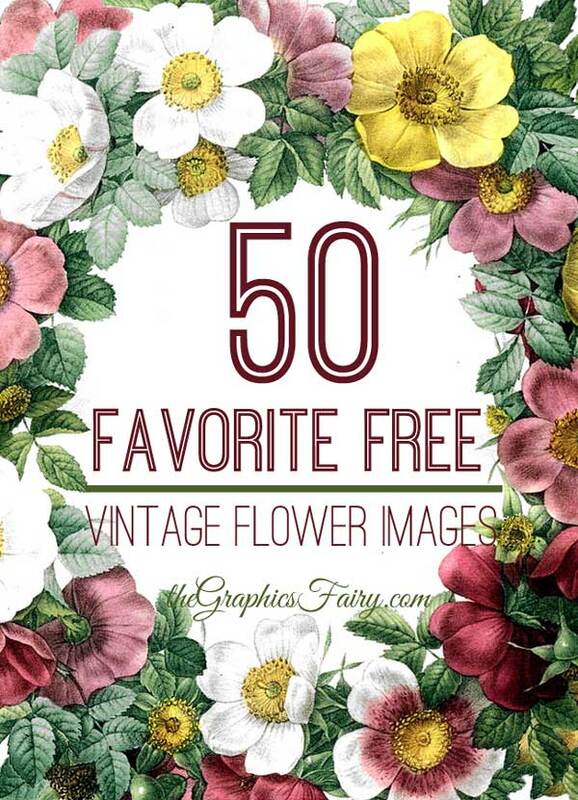 « PSE1 – Vintage Digital Design eCourse is Open!